In a photography taken between 1896 and 1901, a period which coincides with the construction of the Roman-Catholic “Millenium” Church in Romanilor Square (formerly known as Coronini Square), one can see at no 6 only a small and modest house. 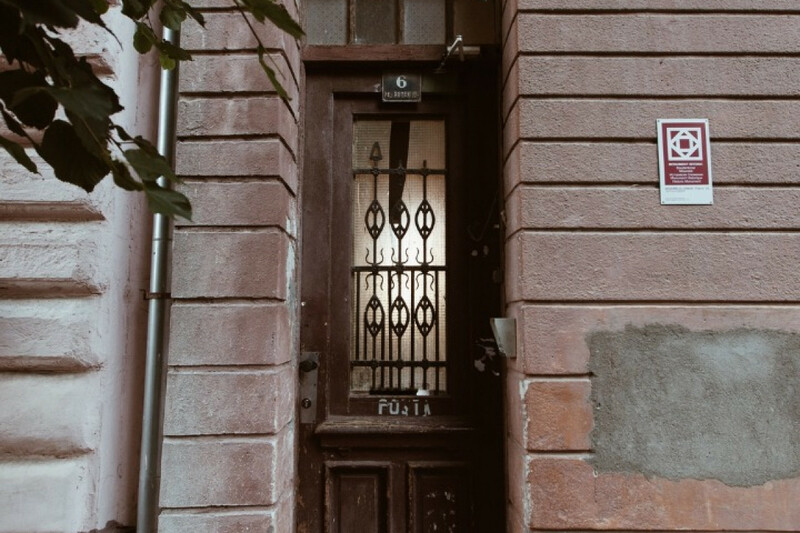 According to the research carried out by the project team, the house in question use to belong to János Rődig, a member of the Neighbourhood Commission of Fabric, a position which he occupied from 1887 until his death, on 29 August 1904. Two years later, in The Monitor of Timișoara from December 1906, the house is mentioned as belonging to Anna Ladstätter (born Rödig). 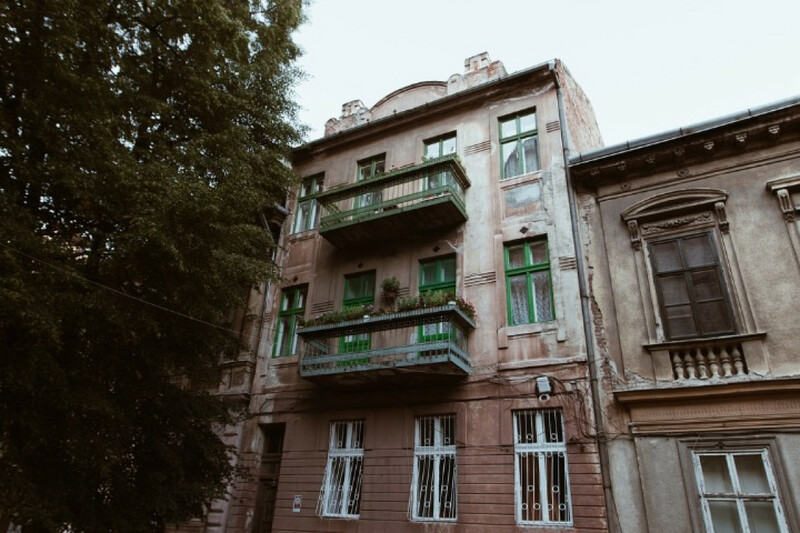 In 1907, The Monitor of Timișoara publishes information about the tranzaction between Anna Ladstätter (born Rödig) and Mór Frank and his wife Johanna, regarding the house in Coronini sold for the price of 30.000 crowns. This is how the building becomes the property of the Frank family, which seems in no hurry to enlarge it or modify it. The only construction permit dating from 1907-1922 concerns the buildings of an oven. Mór (Moritz) Frank, taylor and merchant of men’s accessories, had lived, until the purchase of the house at no. 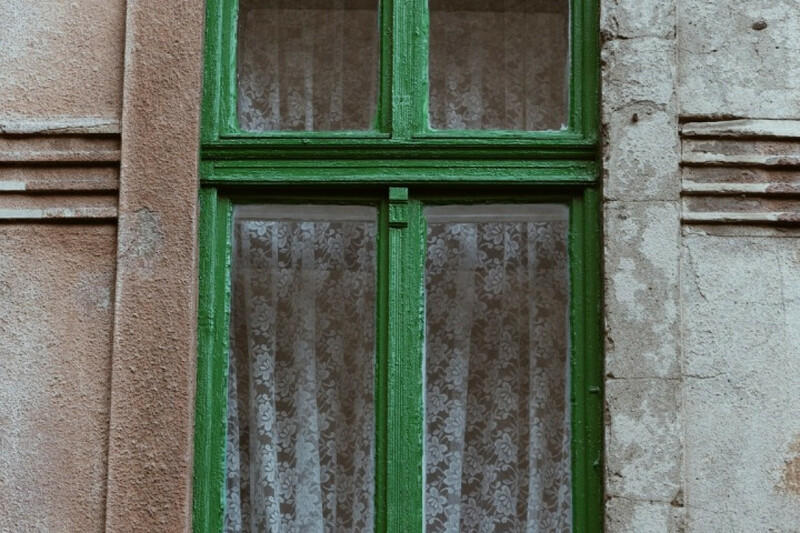 6, in another building in Romanilor Square, in a construction currently listed under Bishop Alexandru Bonnaz Street no.15. In 1891, Frank Mór together with Schnabl Lajos had founded Frank & Schnabl, a menswear shop located in Mirbach Apartment Building. 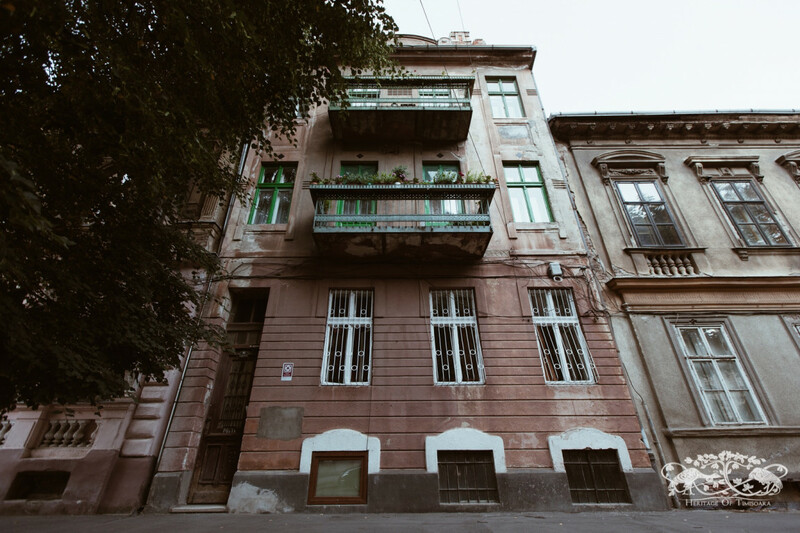 In 1912, when the construction fever was at its highest in Timișoara, and new and imposing apartment buildings, such as Ștefania and Miksa Róna, had appeared in Coronini Square, Mór Frank requested and was granted a construction permit for the current edifice, which was not only meant to replace the old house, but also to contribute to the aesthetics and architectural harmony of the square. Decorated in the style of the 1900s, the new three storey building had 3 apartments (one for each floor) and a total of 9 rooms. The construction is remarkable through its slender silhouette, its considerable height to length ratio, as well as its geometric ornaments, typical of late Secession. 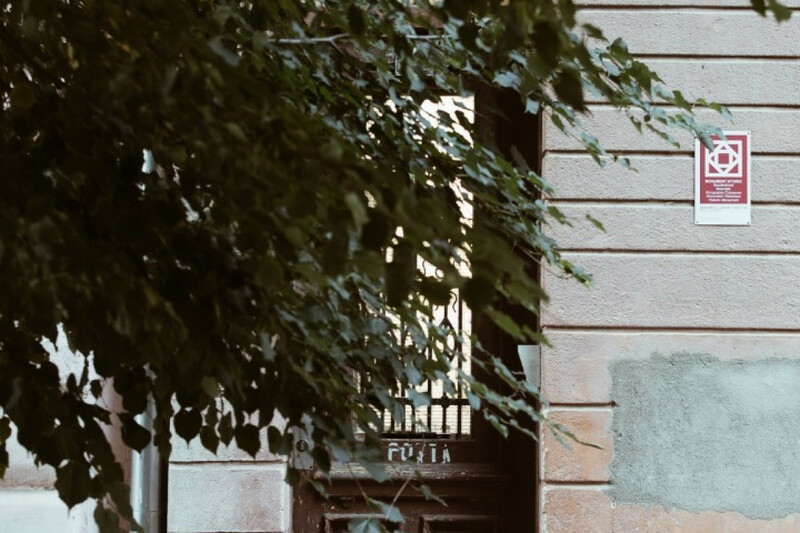 The access to the building is located to one side of the facade and presents, in the same spirit as the rest of the edifice, a great height to length ratio, which causes the entrance to be really narrow. 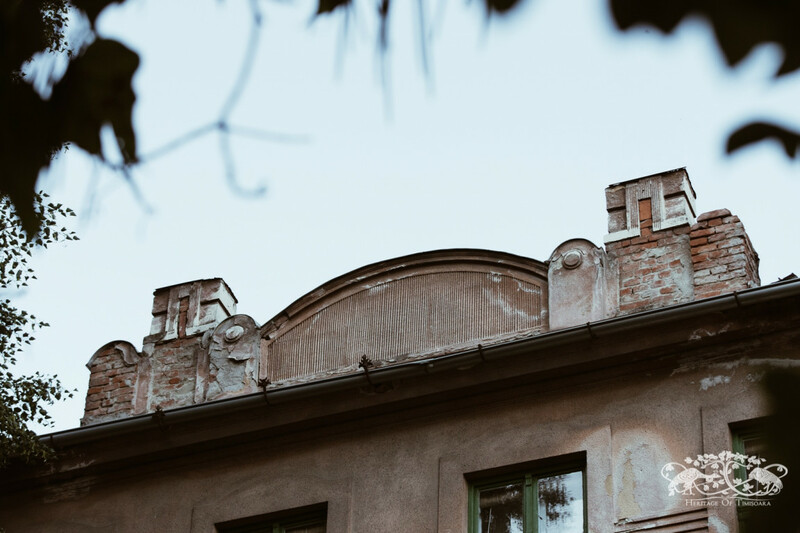 Until recently, the Mór Frank House was one of the most mysterious buildings in Fabric (even for the Heritage of Timișoara project team), catching the eye and interest of the locals and tourists passing through Romanilor Square. * The complete listing in the Monitor of Timișoara from December 1906, is Anna Ladstätter (born Rödig) et al, meaning that not just Anna, but also other unmentioned relatives, were successors of János Rődig.